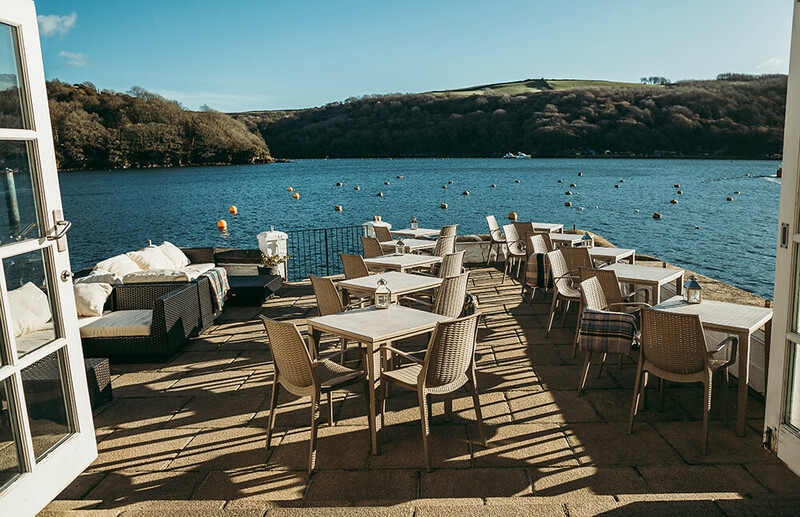 Once a refuge for seamen, this beautiful Victorian building in Fowey has been converted into a boutique luxury hotel, offering the finest in cuisine and accomodation. 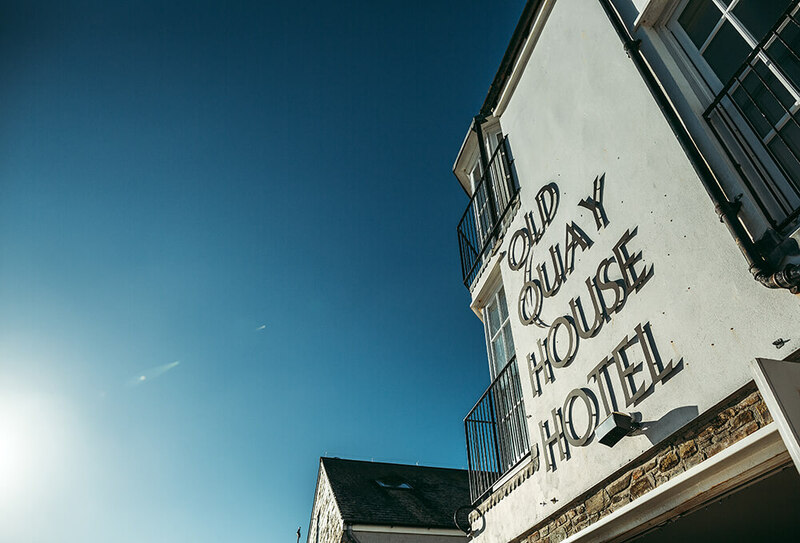 With 11 luxurious bedrooms and a renowned restaurant, The Old Quay House Hotel boasts the best Fowey Estuary views in town, and staff that are always ready to add that little extra touch to ensure that your stay is perfect. 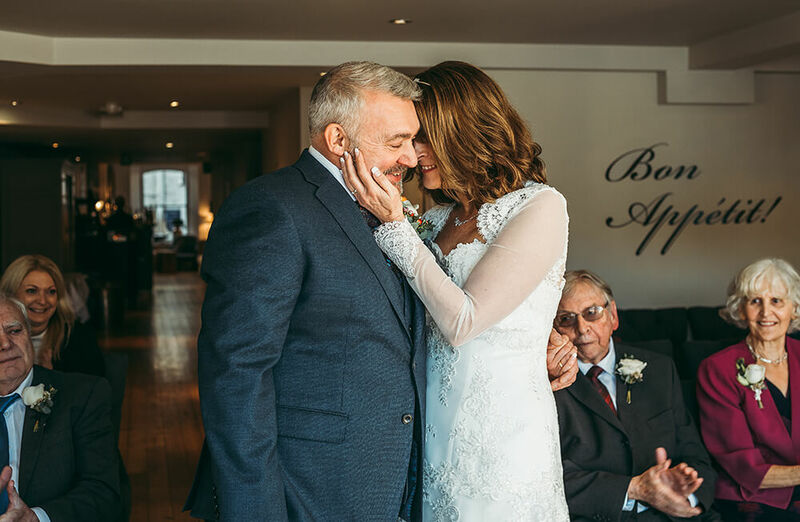 Licensed for civil ceremonies, The Old Quay House is available on an exclusive use basis and offers stylish accommodation for up to 22 guests in 11 bedrooms – including the Penthouse for the happy couple. The bride and groom can choose to marry either in the hotel’s waterfront restaurant or in the luxury Penthouse Suite, for intimate weddings with just 10 guests or fewer. The restaurant at The Old Quay House can seat 38 for a sit-down meal or 70 for waiter-served canapes. The hotel’s dedicated wedding planner and talented chef will work with you to create a bespoke menu that is just perfect for your wedding, with plenty of local produce to give your guests a real taste of Cornwall. 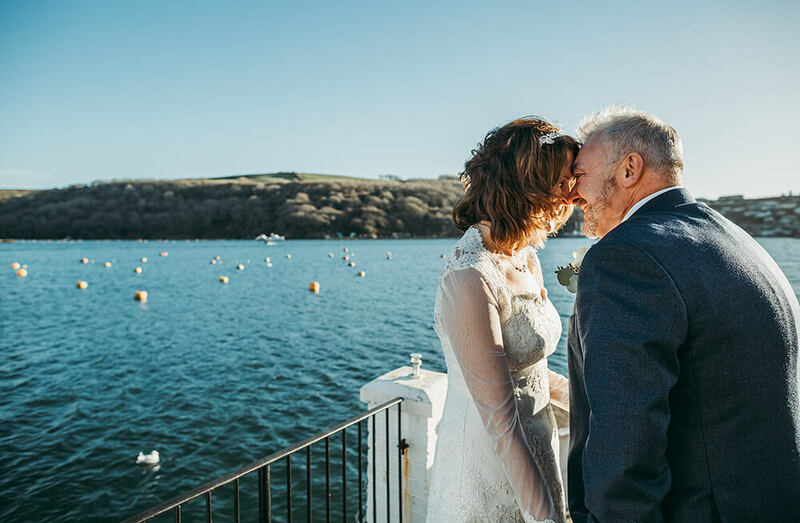 Situated overlooking The Fowey Estuary, The Old Quay House Hotel provides a truly beautiful backdrop for your special day. To view a recent wedding that I have photographed at The Old Quay House Hotel, please take a look here.